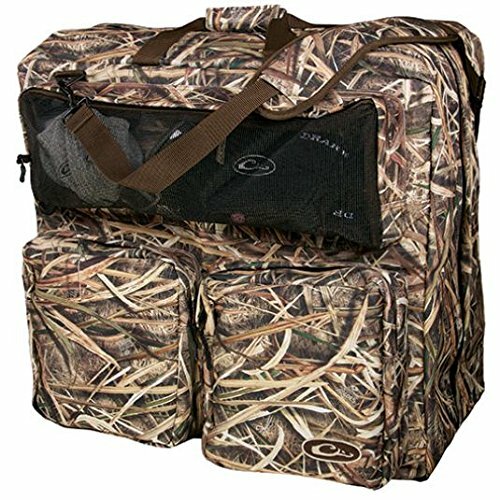 Protect your investment and keep your vehicle clean with the Drake Wader Bag. 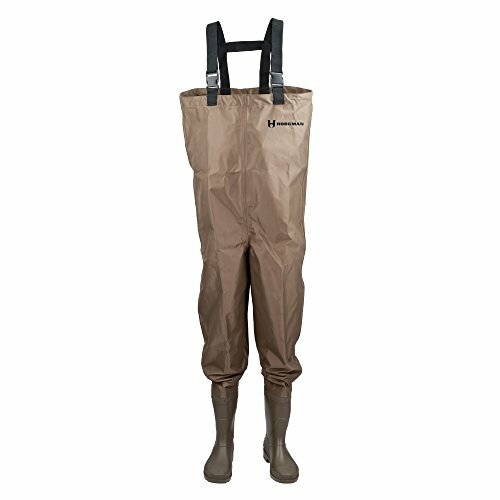 This bag is rugged, durable, and designed to store muddy waders, boots, and clothing. 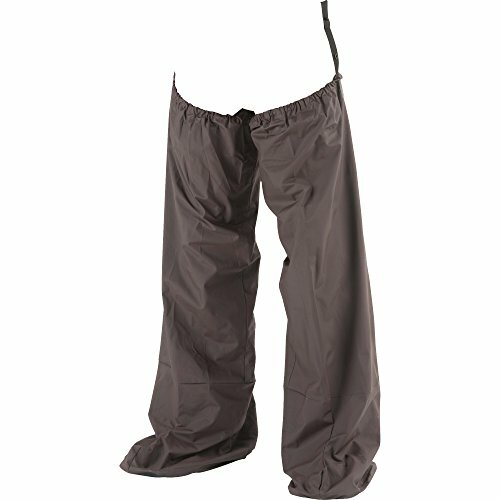 We even included external storage pockets for separating smaller items like ankle garters, base layers, and dry socks, plus a large mesh pocket ideal for storing wet items and allowing them to ventilate and dry. 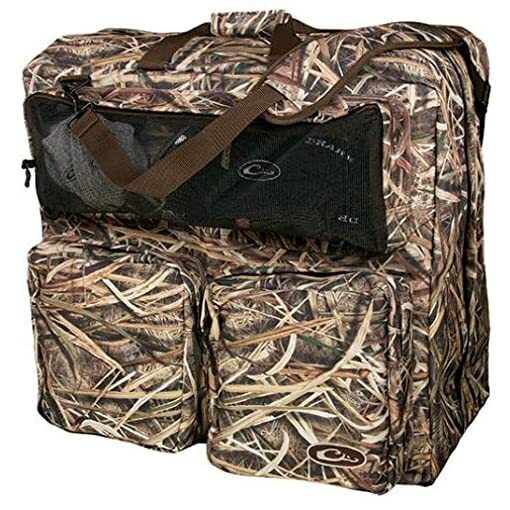 Includes a padded adjustable shoulder strap and heavy-duty hardware.